There was a time when female sportswomen were unheard of in India. But, times have changed now, women from India are making their presence felt in the international sports circuit. 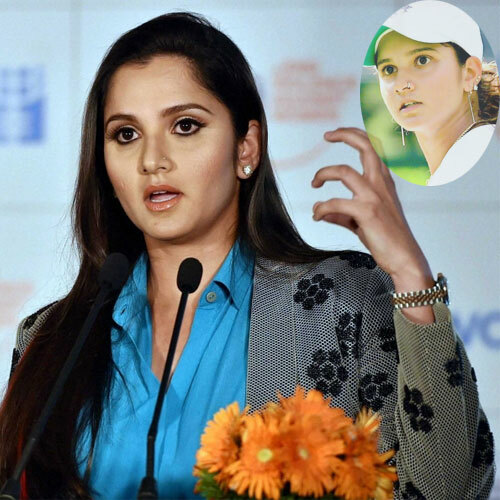 Here is a list of women in sports whose performances have given a new life to games in India.